Enter your e-mail and password - and your Bitcoin Wallet will be created. BitcoinOfficial.org is a simple and free Bitcoin online wallet. The funds are safe and under your complete control. Open access to private keys. No one can block your account. 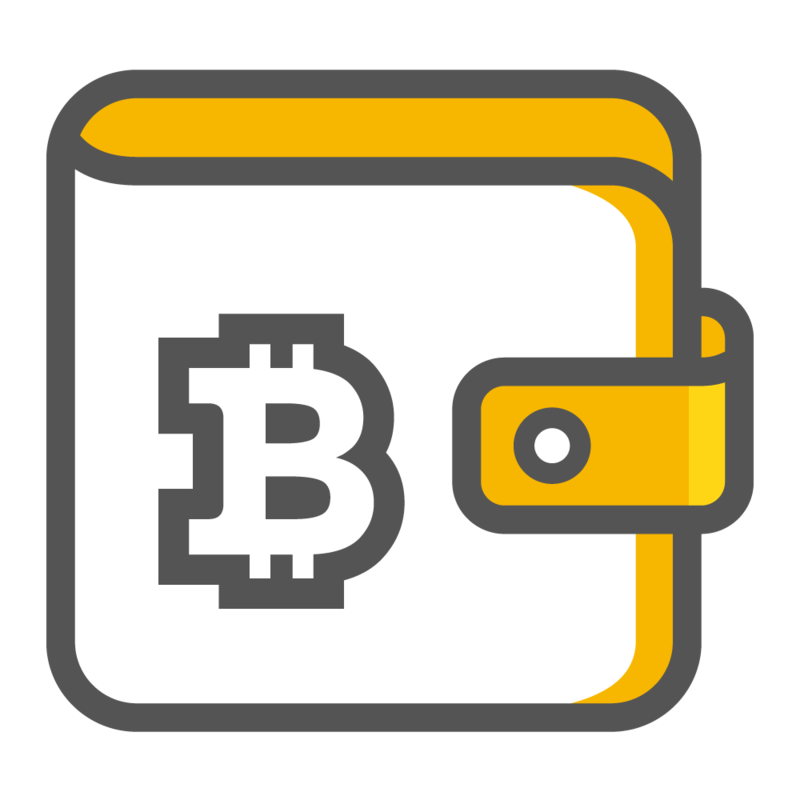 Fully anonymous Bitcoin Wallet, no personal identification is required. Fast transactions in the Bitcoin network. Full control over the commission. Instant registration of a bitcoin wallet. To create a bitcoin wallet - just enter your e-mail and password. Important! For security reasons, we do not store your data with us. In case of loss of an e-mail, password or a private key from a Bitcoin address, we will not be able to recover your wallet. Be a Bank for yourself, try to open a bitcoin wallet today. 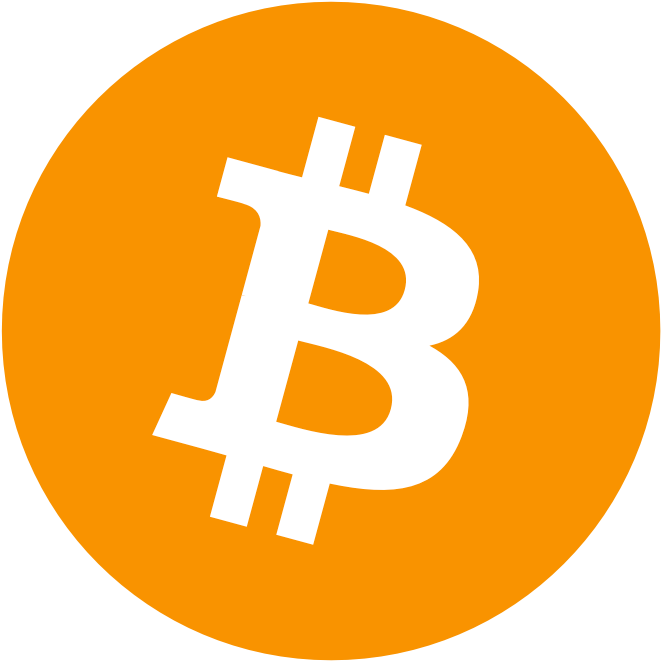 Please be aware that you have created a transaction with what seems to be a very high fee of: BTC!